The Boogaloo Crews Art Garden Artwork Exhibition Aiya's Shop! 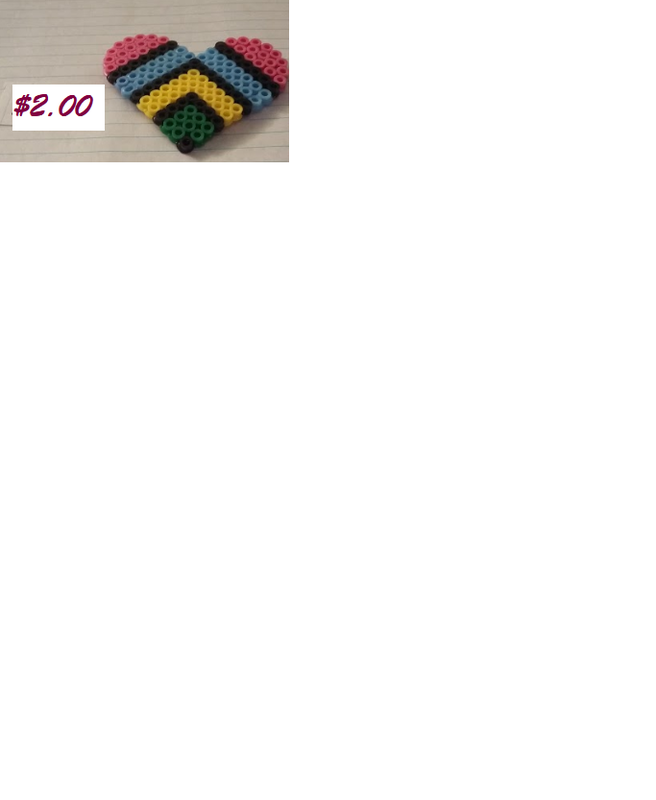 I create and sell perler bead creations, magnets, coasters, and keychains. 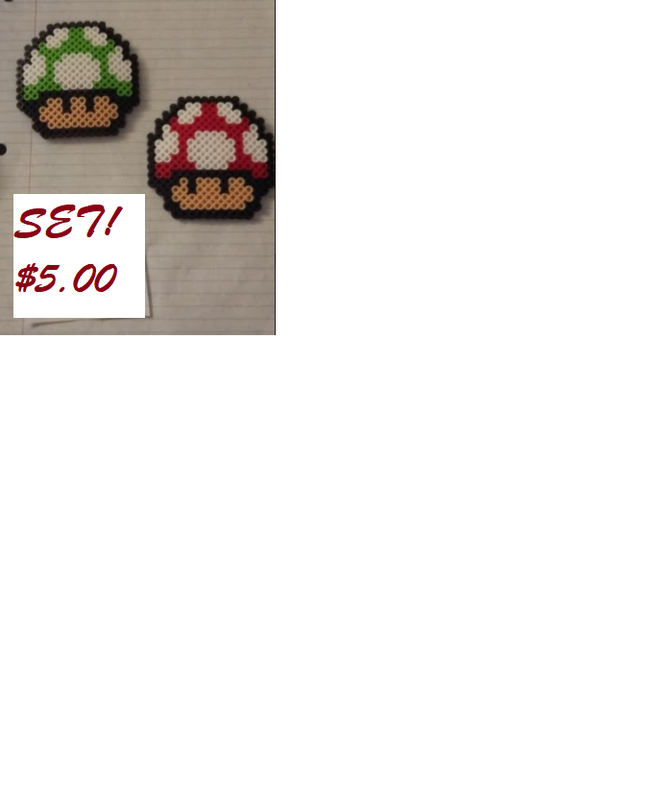 I even do requests, if I can find a good pattern to follow, or if it's something 8-bit. 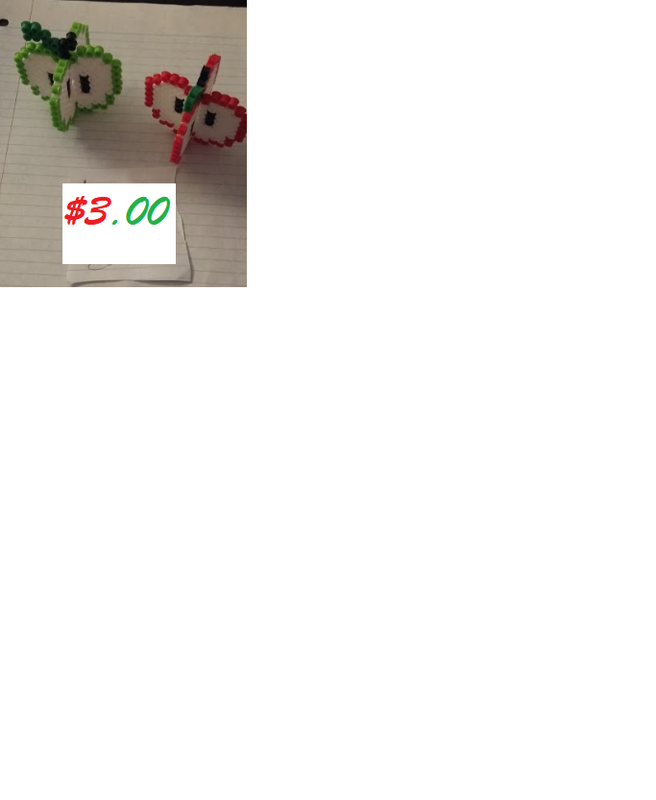 I also do holiday-based creations and such! 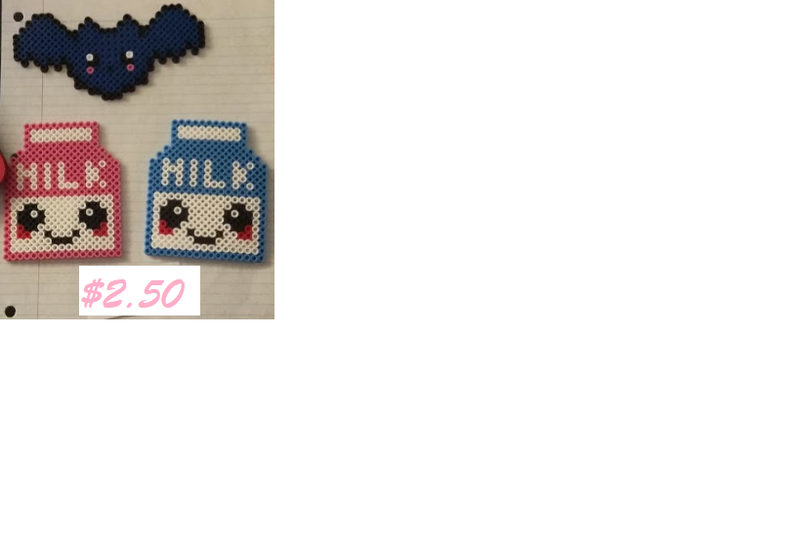 Here's everything I've created thus far. If you would like something, I....actually don't know how something like that works. Is it Paypal, or something similar? 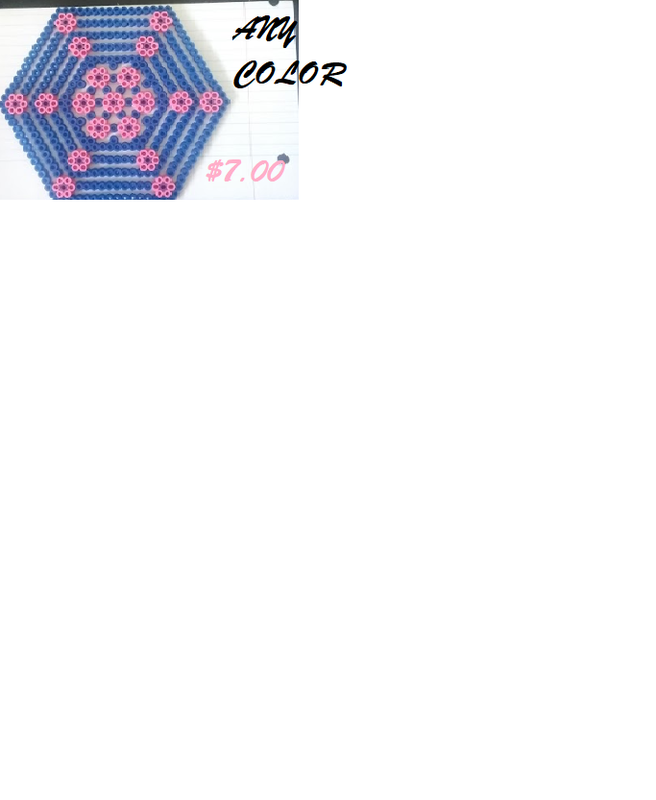 I feel my prices are fair, due to sizing and such. I've actually lowered them from what I initially had. Coaster! 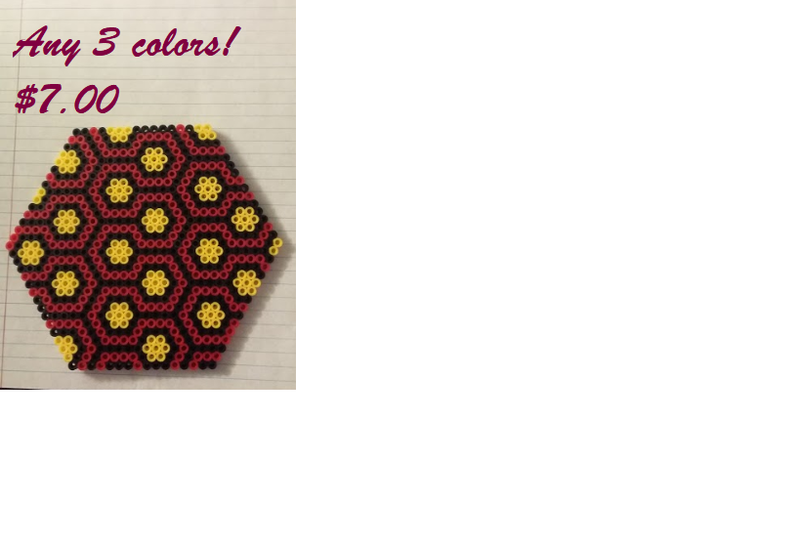 If you like the design, but not the colors, and you wanna buy it, pm me on either discord or here, and you can request and 3 colors you like! Classics! Any color as well. 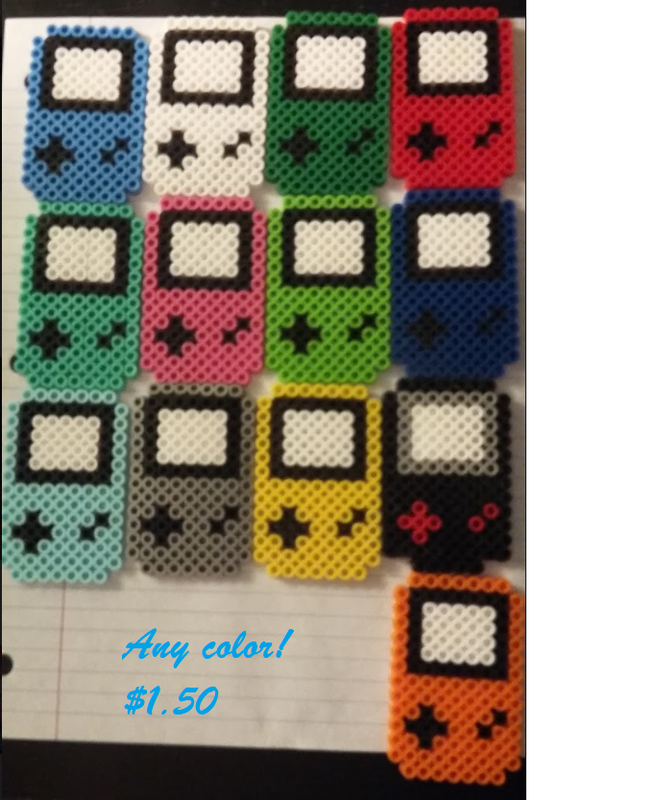 If you don't see a color you want, pm me! Good Luck Birds! 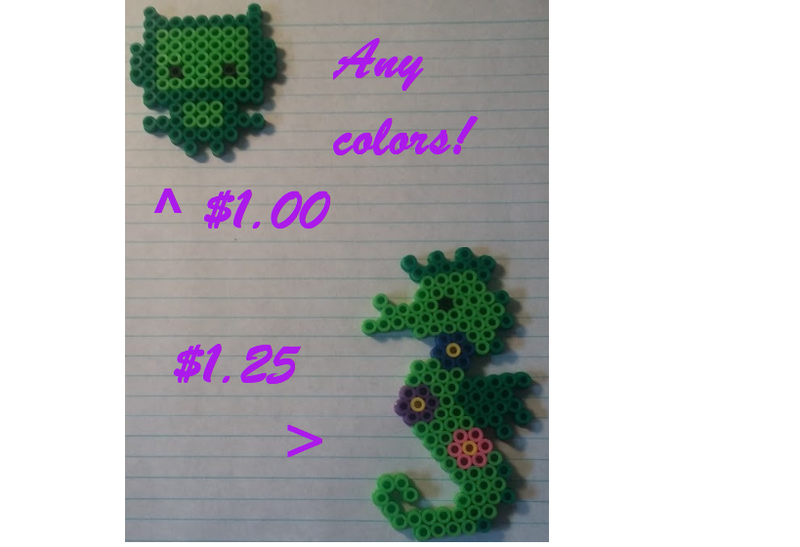 Any color, as well! 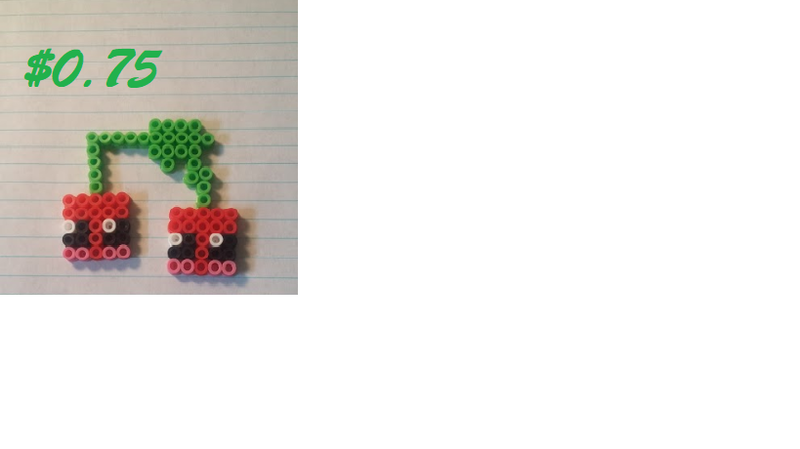 THIS TOOK SO LONG TO MAKE. I STG!!! 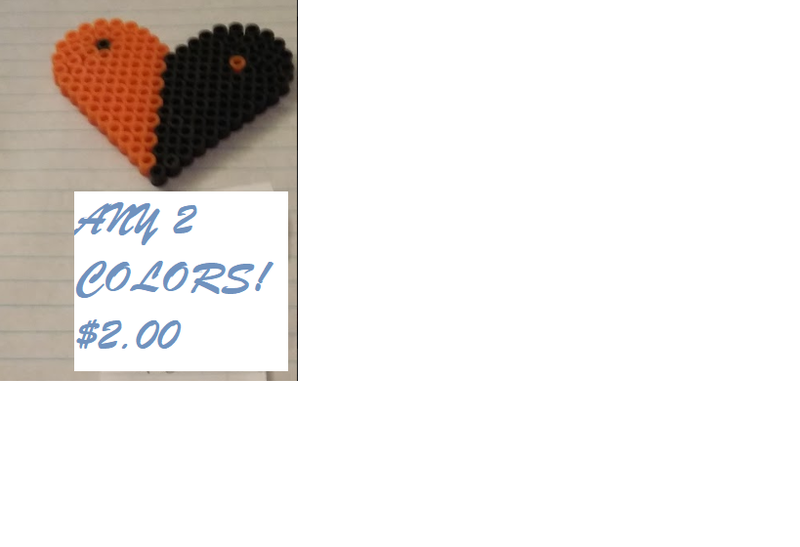 Choose the color you would like! 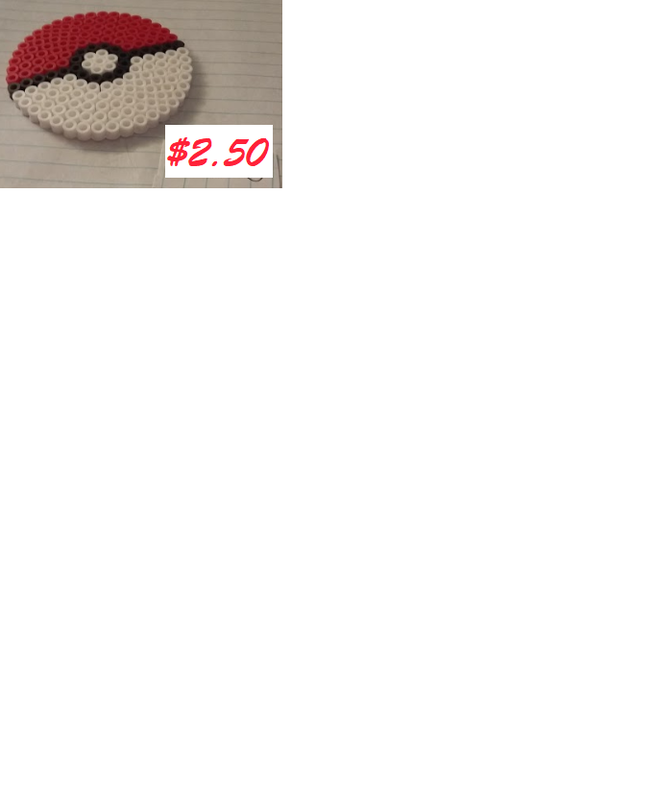 I can also make the other pokeballs, should someone request one! Water. Earth. Fire. Air. Long ago, the four nations lived together in harmony. Then, everything changed when the Fire Nation attacked. Only the Avatar, Master of all four elements could stop them. But, when the world needed him most, he vanished. 100 years passed, and my brother and I discovered the new avatar, an Air Bender named Aang. And although his airbending skills are great, he's got a long way to go before he's ready to save anyone. But, I believe Aang can save the world! 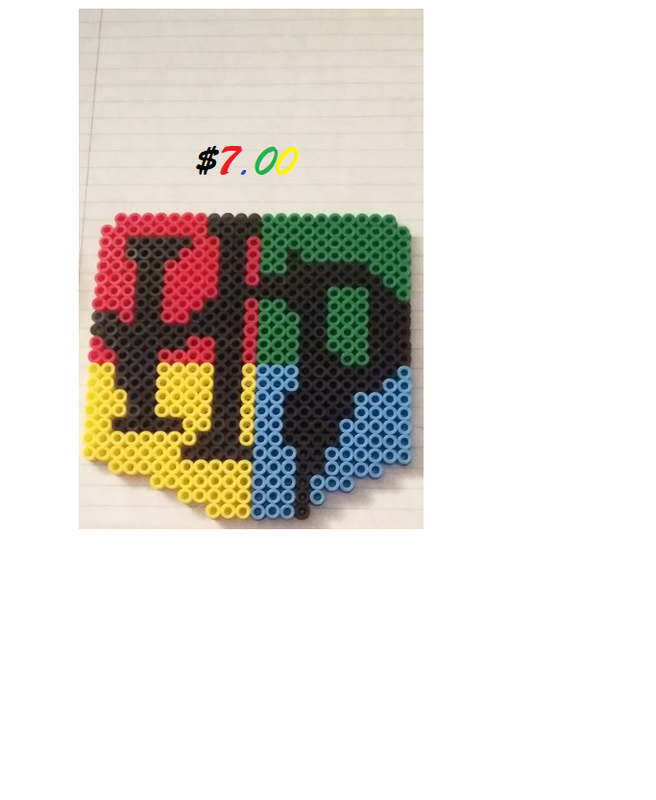 Another coaster! 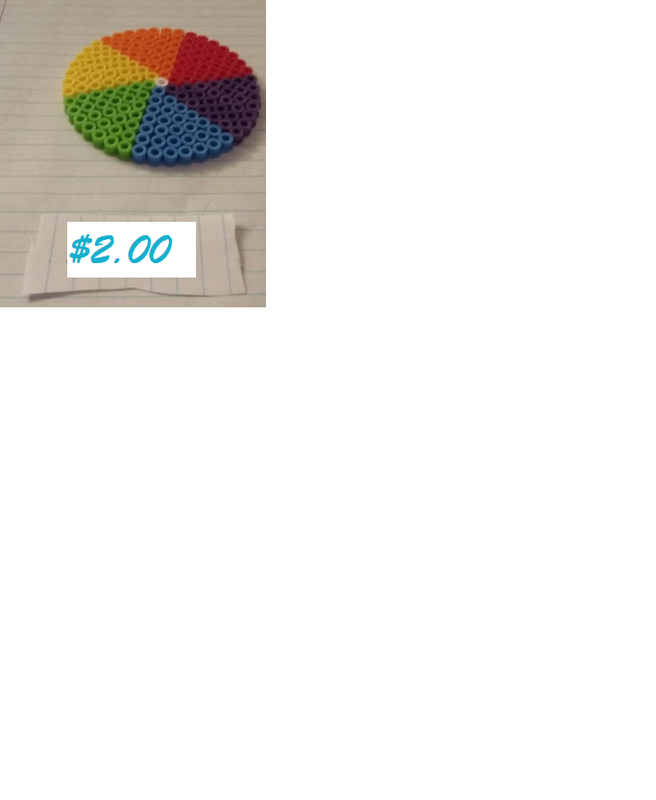 Colors are customizable! 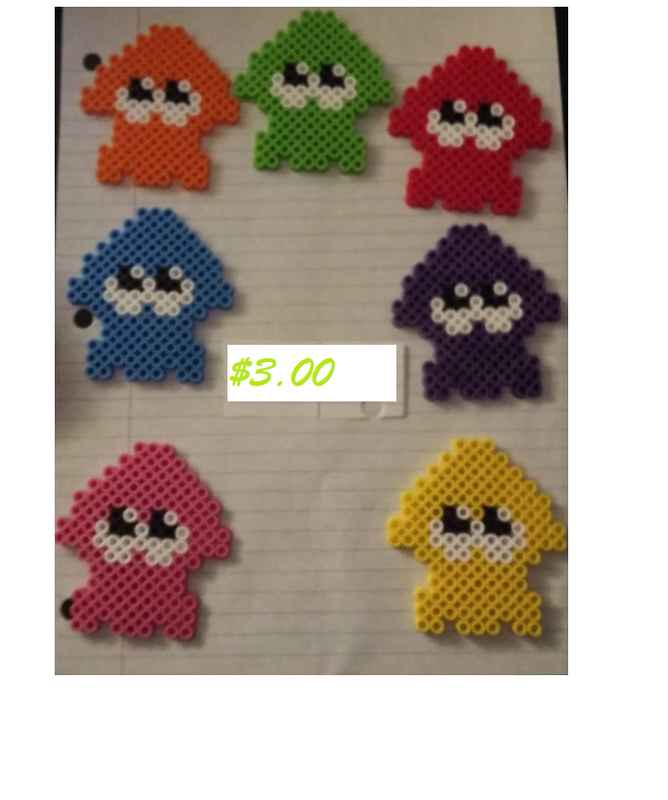 You like Splatoon? Here you go! So, this is all I have right now. 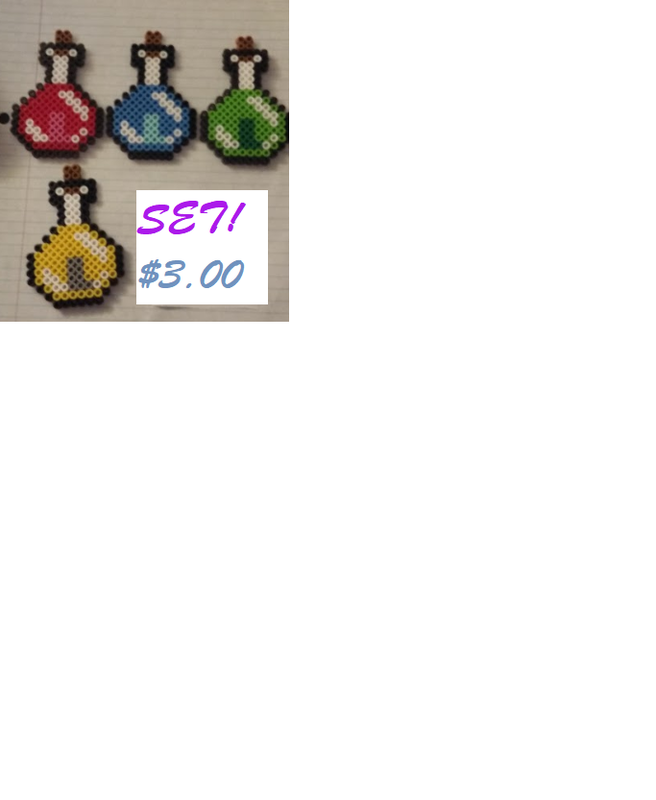 I am currently working on two sets at the moment. Will post them when they're done! I'm also working on a project for my brother for Christmas. Will post those when I'm all done, as well. Hope you all enjoy these, and I will post more when I make more! Holy cow, these are pretty damn amazing! I really like the gameboy colors designs and the pokeball! Paypal is the safest way to go so there won't be any nonsense with the payments and whatnot I think @Elio have an idea how this process works. Yeah, I can help you with Paypal if you like! It's pretty simple to set up -- probably a LOT simpler if you live in the US. 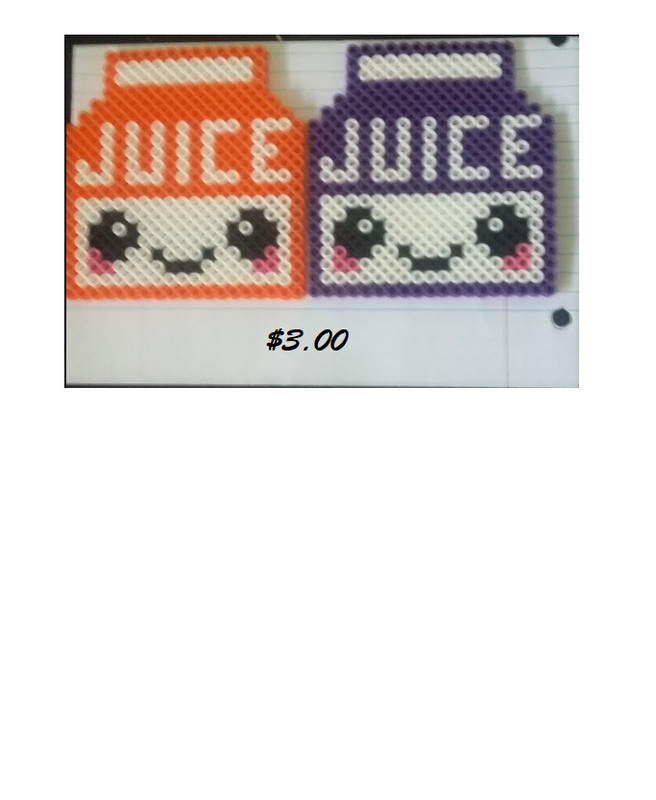 Also these are very cute and you really gotta charge more for these! If selling, you gotta take into account shipping also! 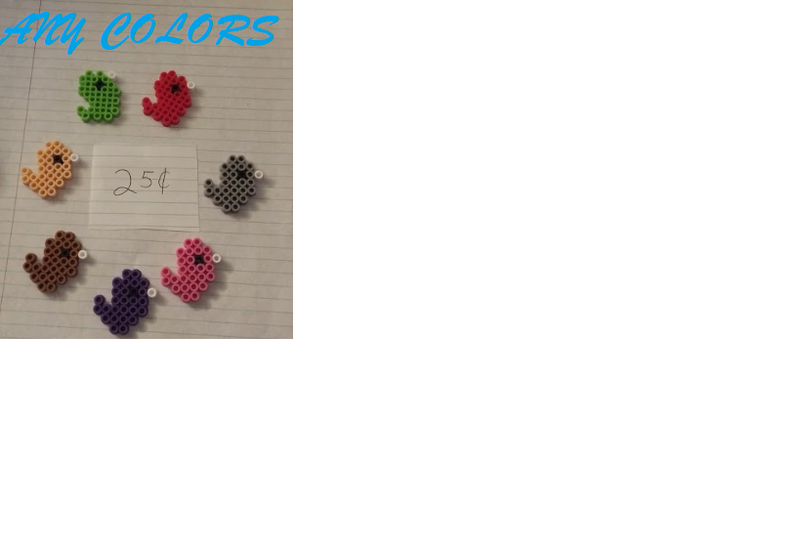 As someone who used to make perler bead creations, I can say it's VERY time consuming for me... you should bump up your prices more the longer you spend time making them. 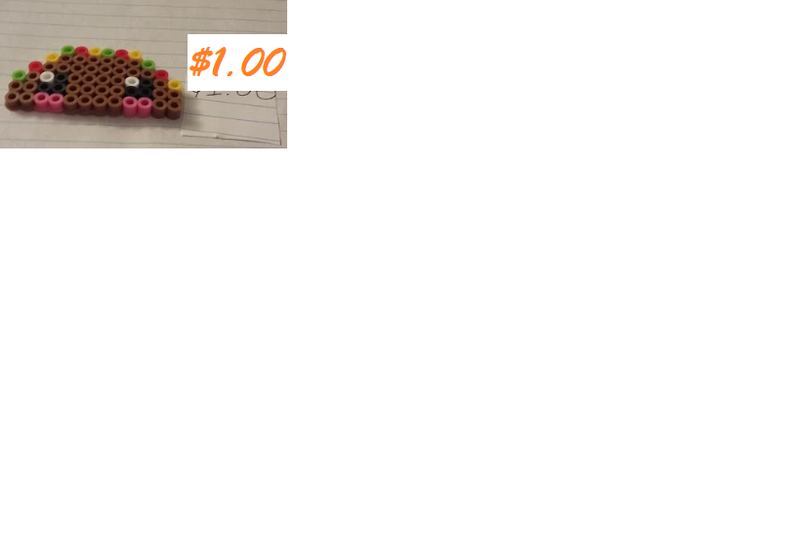 Last I made a Perler Bead trinket (it was an alien head lol) it took me forever! 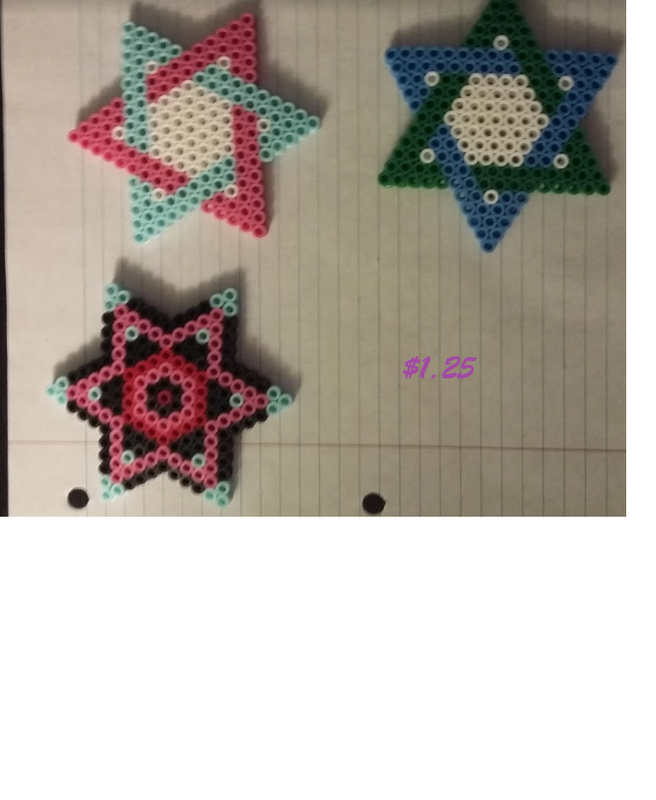 I have tons of Perler Beads left over from a bigass bucket and some templates but looking at this made me consider making more again! Have you considered opening an Etsy for them? How much should I bump my prices up to? Or charge for shipping? 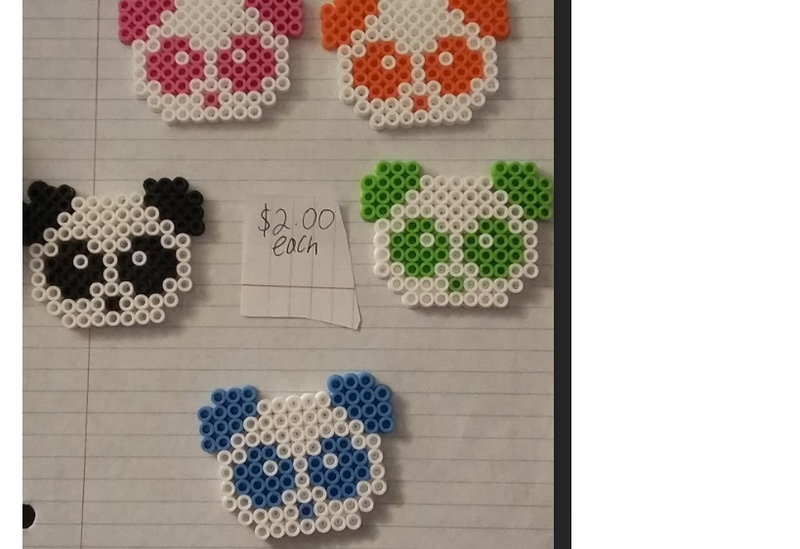 You could take a look around deviantART to see the prices other people are selling their perler bead items at. 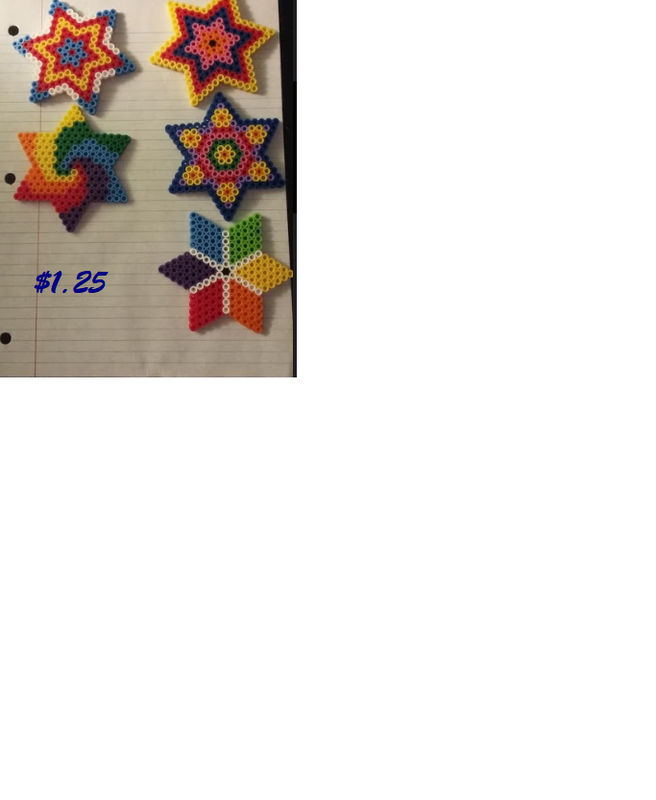 But to adjust the price, factors like how long it took to make it, how large the perler bead creation is, if you had to buy a packet of perlers to make this item specifically, etc all can influence your pricing. 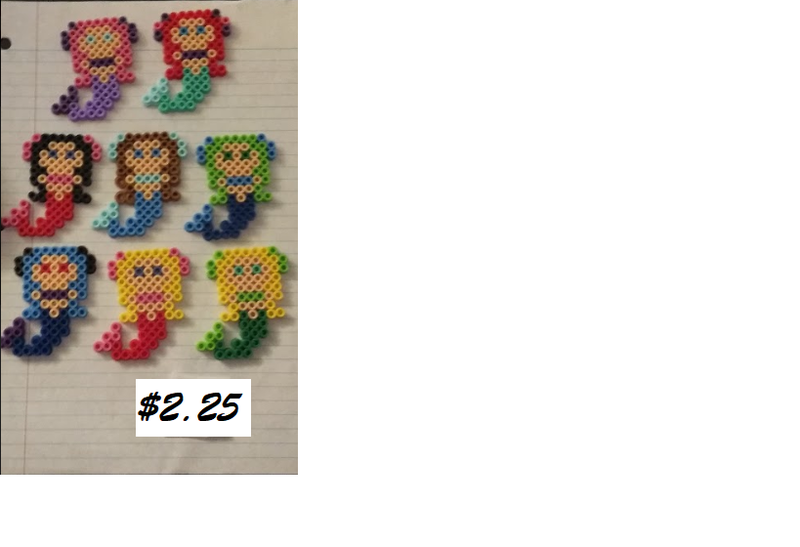 Custom orders are, well, custom, and should be priced probably moreso than the readily-available ones you've already made considering you would presumably be tasked with making a perler bead design from scratch depending on the request. 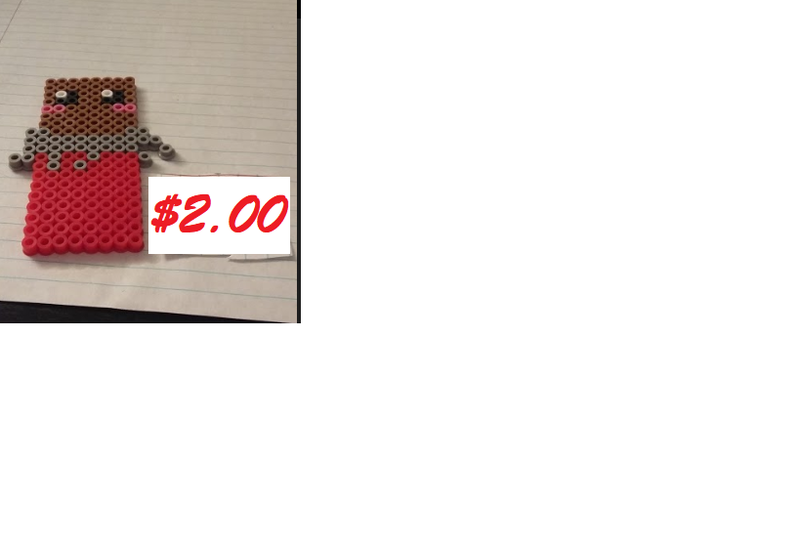 There's also accounting what you paid for the packet of magnets and keychain rings. The rule of thumb for artists is to charge at least minimum American wage per hour you spent on the piece, though people usually adjust for how much effort it took to begin with and the actual filesize. I'm not sure how big these items are since they don't have a ruler next to it or specific measurements, but I assume these all are about the size of your hand or palm. And lastly, unfortunately, I cannot post more right now, as my iron crapped out, and I can't fuse them together right now. So, ty for all your suggestions!